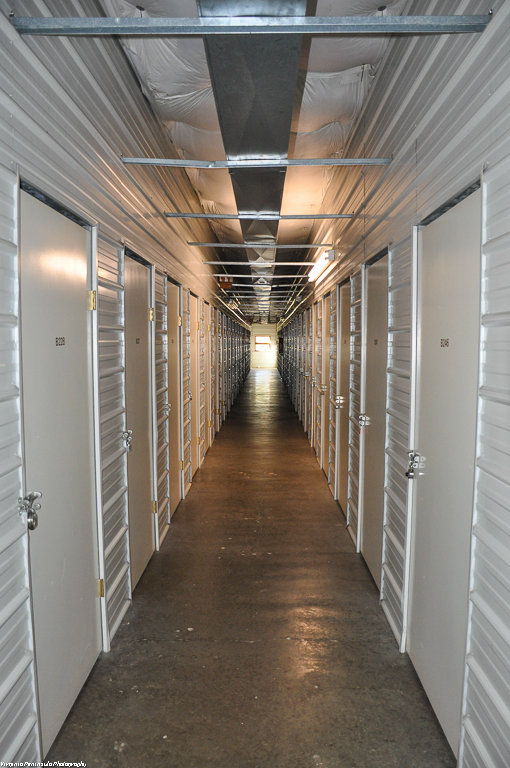 In the mid-1980’s, three local businessmen established Esquire III Self-Storage — the first storage facility with climate-controlled units in the area. The current local ownership team is active in the community and has operated Esquire III since 2000. 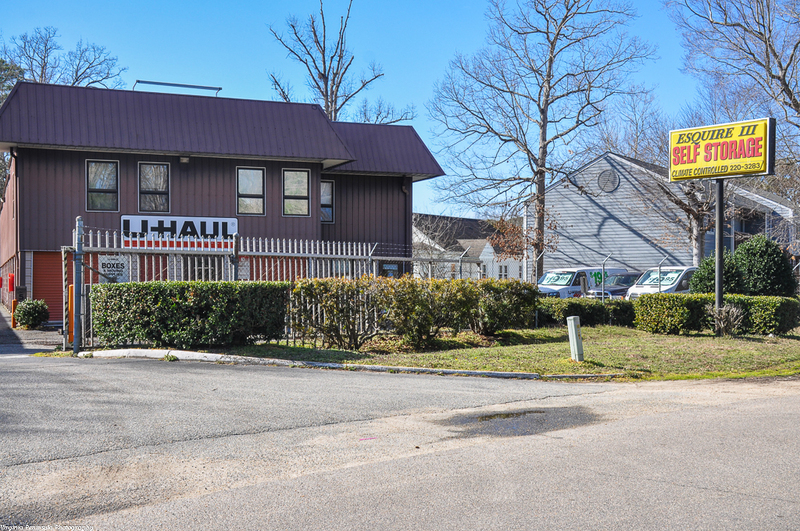 We are a AAA Certified U-Haul Dealer and have been among the top 100 dealers in the Nation. We love helping you with your moving needs. Boxes, tape, wrap, locks, ball and hitches, dollies, trucks and trailers -- we have them all. 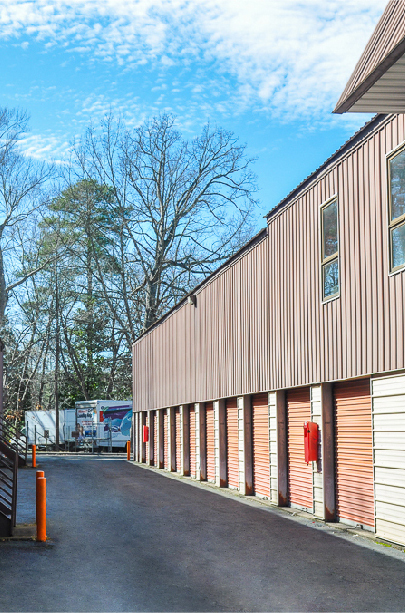 We have convenient solutions for all of your Personal and Business storage needs. 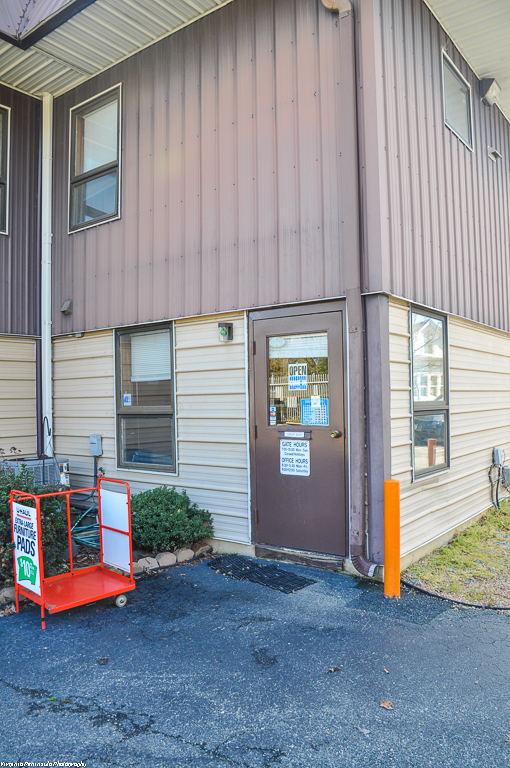 Our gated and secure, well-lit facility is clean, and our rates are affordable. Our on-site resident manager ensures you can always contact us and we will assist you. The safety of your belongings is our top priority. Our proprietary, easy and risk-free reservations system ensures dealing with Esquire III is a breeze. 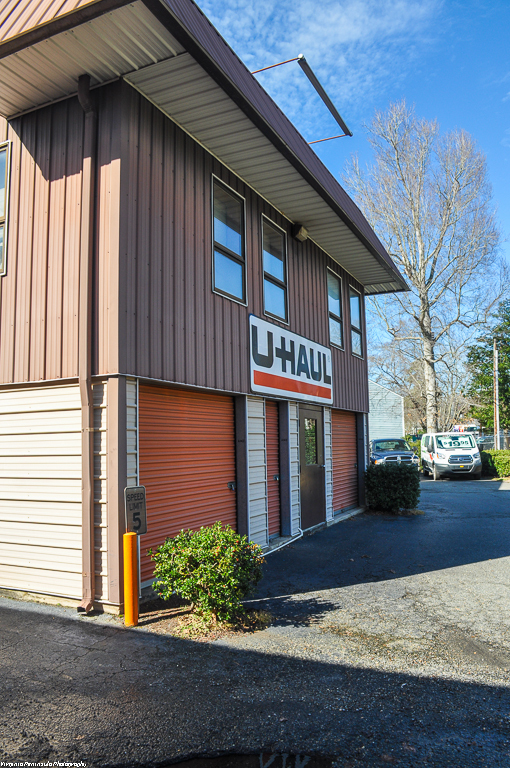 Thank you for letting Esquire III earn your business and be your preferred storage and moving service provider. WE are located just off Route 199, near the intersection of Route 199 and Jamestown Road; just one mile from The College of William & Mary. Come visit us! Click here for directions. © 2017 Esquire III Self-Storage, All Rights Reserved.